We were nearly poured from the tap itself! POS Sculpted and Designed for the bars and nightclubs. 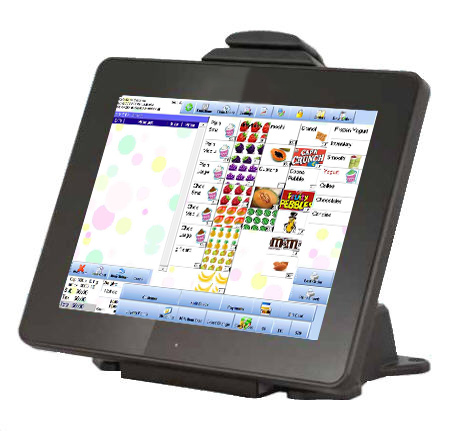 Since 2003 we have been providing POS. We have installations specifically in bars, nightclubs large and small, from all around the world, the U.S., South America, Tropical Islands and Dark Party Towns. You can rest assured that CCS has been specifically tailored, designed and sculpted to meet your business needs. Now keep reading to find out key benefits we will start providing you today. 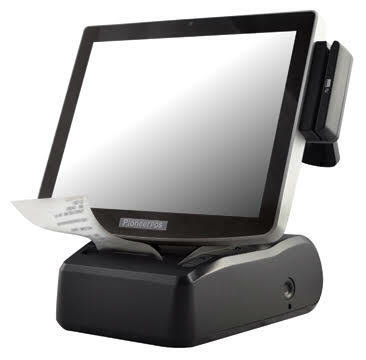 Ask your self: "What do I need in a Point of Sale for my Bar, Brewery, Nightclub?" We have prepared a list of what answers cover most of our customer's requests. We also provide training schedules, videos, support information, testimonials to help answer all your questions. We encourage you to look below for an overview of what we do.